Lynn Etherton has been Mr Falworth’s Practice Manager for the past ten years. 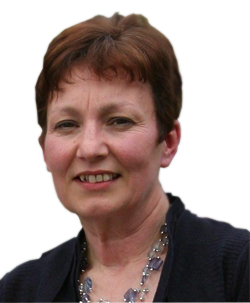 With support form Ursula North, all aspects of Mr Falworth’s practice are managed by Lynn and her team and she remains a point of contact for all patients under his care. 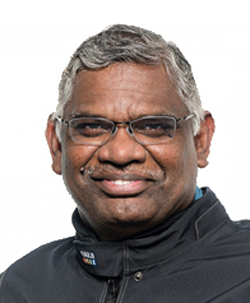 Dr Chandra has been a consultant anaesthetist at the Royal National Orthopaedic Hospital (RNOH), Stanmore since 2003. 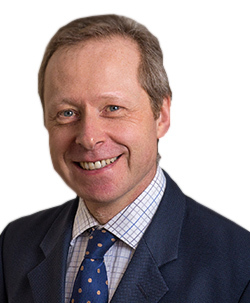 He works closely with Mr Falworth at Spire Bushey Hospital as well as at the RNOH where he presently also serves as Clinical Director for Anaesthesia & Intensive Care. Dr Chandra graduated from Karnataka Institute of Medical Sciences, Hubli (India) in 1999 and obtained his post-graduate qualification in Anaesthesia & Intensive Care from the All-India Institute of Medical Science, New Delhi in 1995. He continued his higher specialist training in Anaesthesia at Addenbrook’s Hospital, Cambridge as well as the Imperial School of Anaesthesia, London. He is specialised in providing anaesthesia for all kinds of adult and paediatric orthopaedic procedures with his main interest being the provision of highly efficacious and safe regional anaesthesia (nerve blocks) for shoulder and elbow surgical procedures. Dr Chandra is a Fellow of Royal College Anaesthetists and is registered with General Medical Council and is on the Specialist Register for anaesthesia. 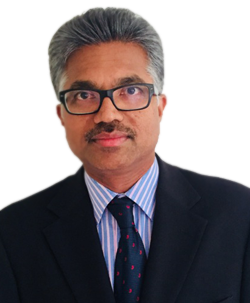 Dr Muthukumar is a consultant in musculoskeletal radiologist at the Royal National Orthopaedic Hospital, Stanmore, an Honorary Senior Lecturer at the Institute of Orthopaedics and Musculoskeletal Sciences, UCL, London and a Visiting Professor at the Tamilnad De Mer Medical University in Chennai, India. His specialist clinical interests include intervention techniques in musculoskeletal imaging as well as sports imaging and intervention. Dr Green qualified in medicine from King’s College Medical School. and undertook her radiology training in London and Oxford before being appointed as a Consultant at the Royal National Orthopaedic Hospital in 1998. Her specialist clinical interests included all imaging modalities relating to musculoskeletal pathology including MRI, CT, US & nuclear medicine, as well as image guided interventional procedures. She has research interests in tendon imaging and in the novel treatments of tendon pathology. 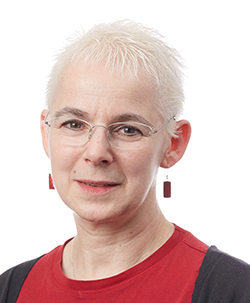 She is a fellow to Royal College of Radiologists and the Royal College of Physicians and is a member of the British Society of Skeletal Radiologists, the European Society of Skeletal Radiologists and the International Skeletal Society. When not working Dr Green is a keen skydiver, having completed over 4000 decents. She currently holds three world records as well as the accolade of being the first British woman to skydive onto the North Pole in 1995! !